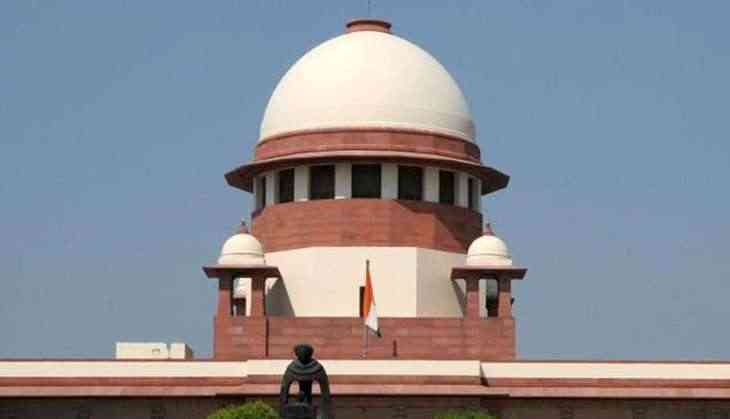 The Supreme Court marked its first step towards becoming a paperless, digital court on 10 May when Prime Minister Narendra Modi inaugurated the digital filing system in the presence of the Chief Justice of India. The system will help litigants access data and retrieve information online about the filing, court feels, delays etc. Addressing at Vigyan Bhavan, Chief Justice of India, J. S. Khehar proposed to integrate the system with all the High courts and the subordinate courts. " "All district and sub divisional courts across the country will be integrated. All the High Courts will be integrated with the Supreme Court by ICMIS software. Integration of all police stations across the country through proper infrastructures," Khehar said. "The moment you file the appeal in the Supreme Court, all the respective parties would be automatically informed. The moment you file the appeal in the Supreme Court the registry will tell you what the court fees is. The digitized paperbacks will go to the district courts, high court and Supreme Court," he added. The CJI further assured that nothing can be manipulated with this paperless system. "In digital documents, every part of the filing is being monitored. This is the system which will help litigants, lawyers in reducing the time." Khehar said it will help the bar and not increase its workload. "All litigants and concerned lawyers would log in to the website by using their user ID and password to track their case status. No third party would be able to use the system." Earlier in March, Khehar declared that the apex court will go almost paperless in six to seven months. "We will electronically pick up records from trial courts and high courts. There will be no need for appellants to file those records. The appeal just has to state the grounds on which the petitioner is challenging a judgment in the SC," said the bench also comprising Justices D Y Chandrachud and Sanjay K Kaul.